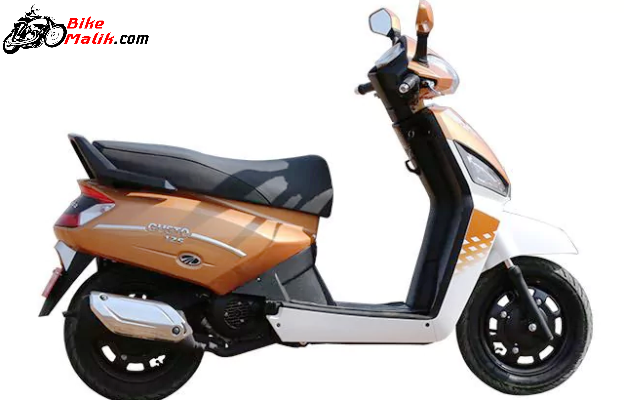 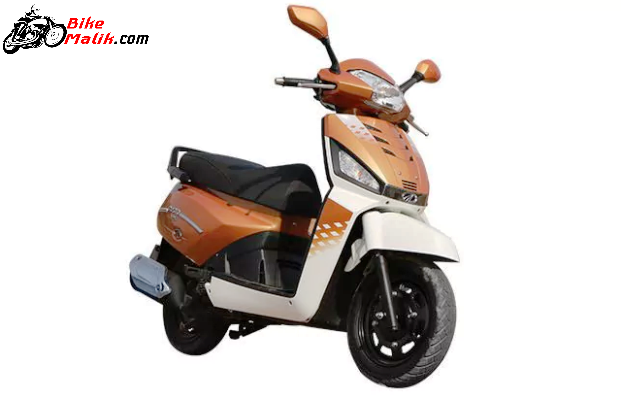 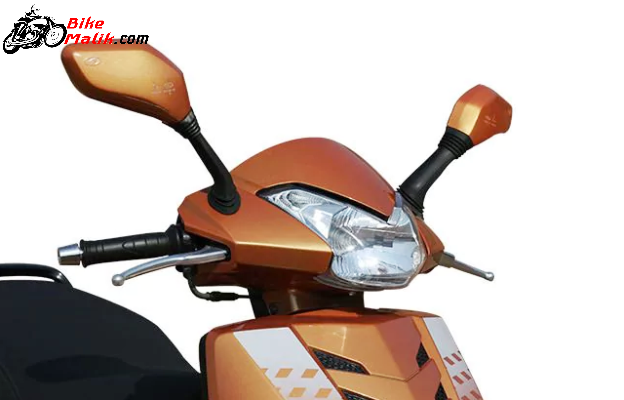 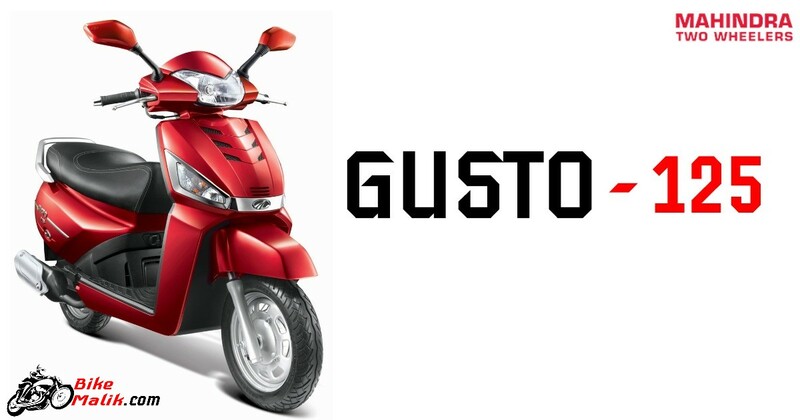 The scooter is accessible in the market in elegant color options like; Regal Red, Orange Crush, Midnight Black & Bolt White. 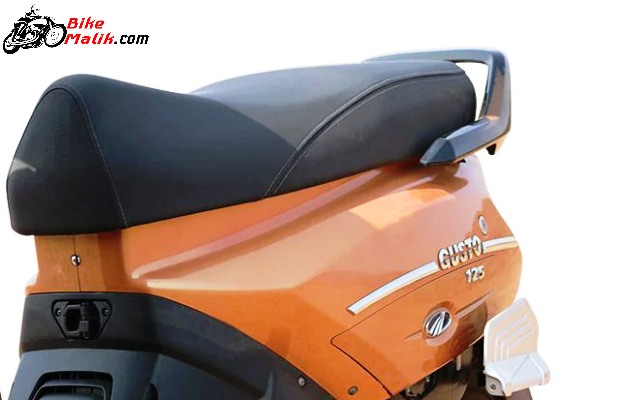 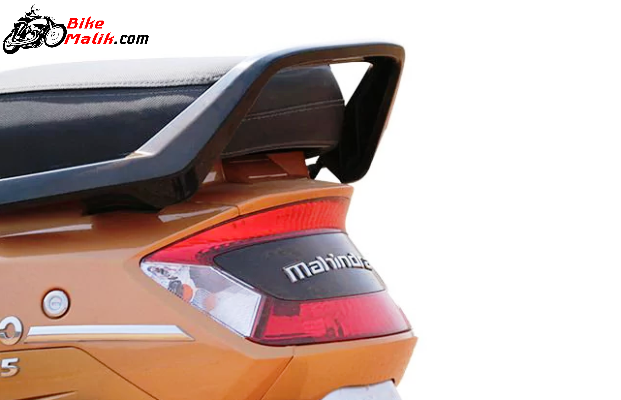 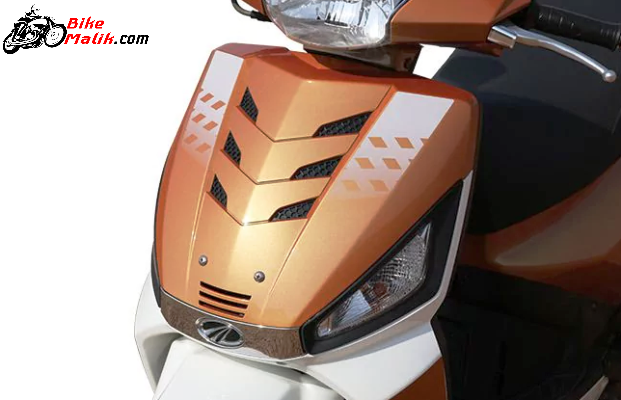 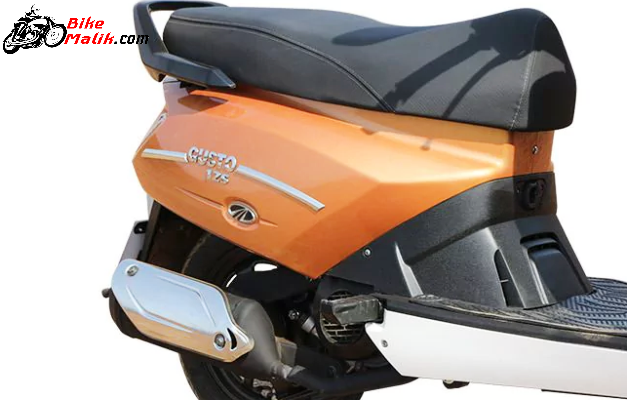 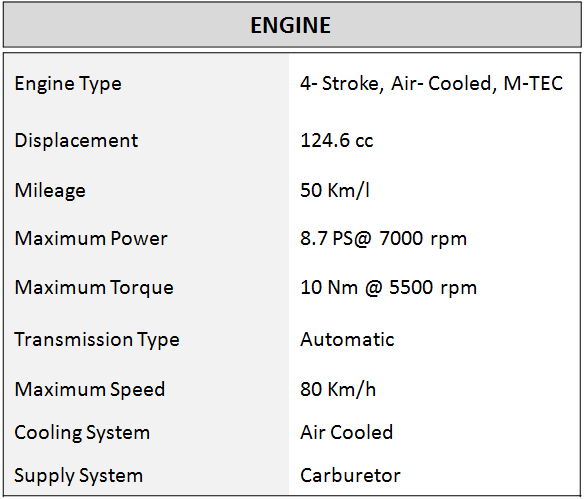 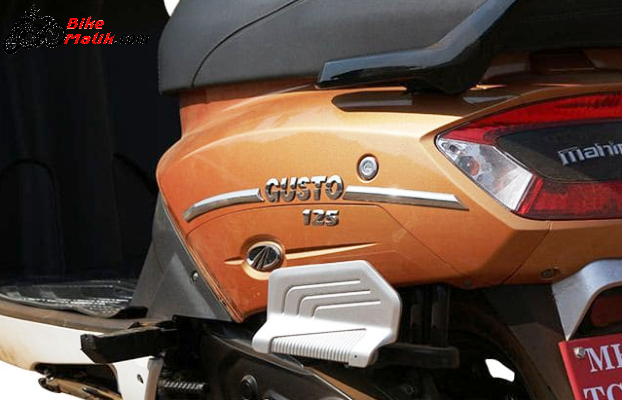 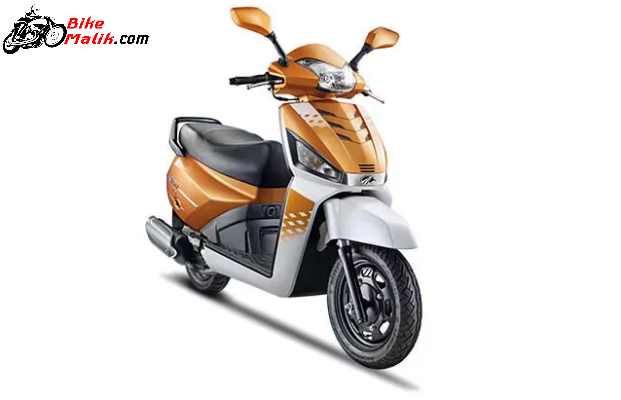 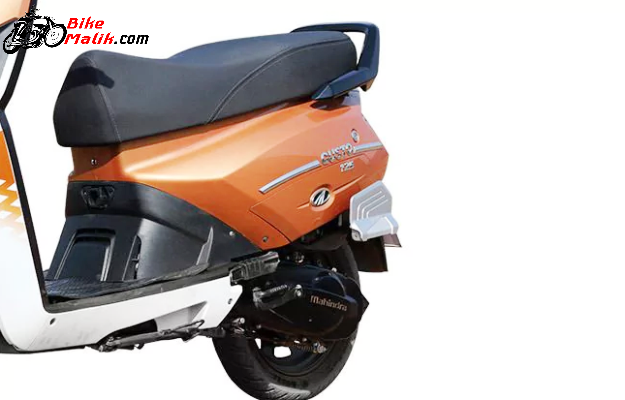 Mahindra Gusto 125 gets powered by a 124.6cc, 4-stroke engine that pumps out an 8.6bhp of peak power with the maximum torque figure of 10Nm by returning efficient mileage figure of 50 km/l. 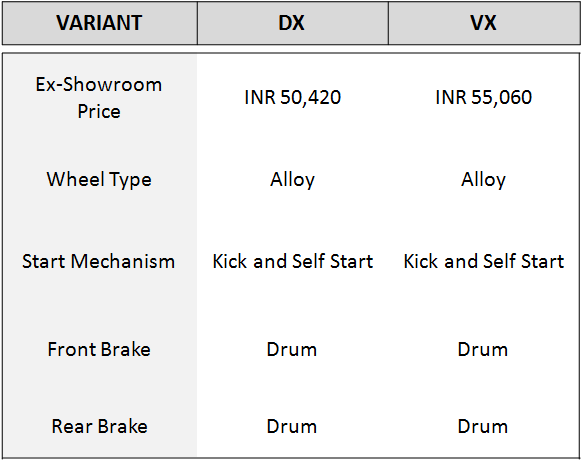 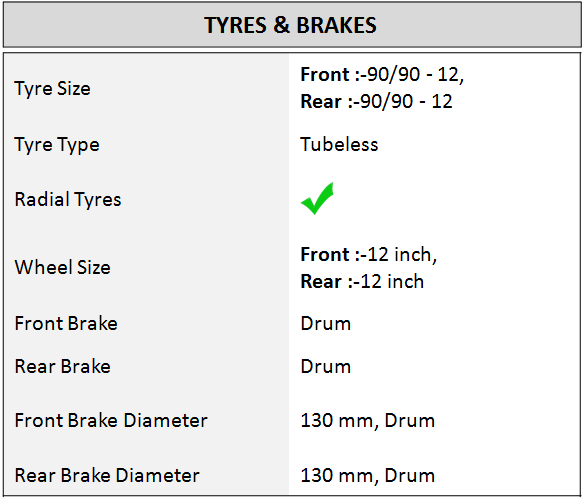 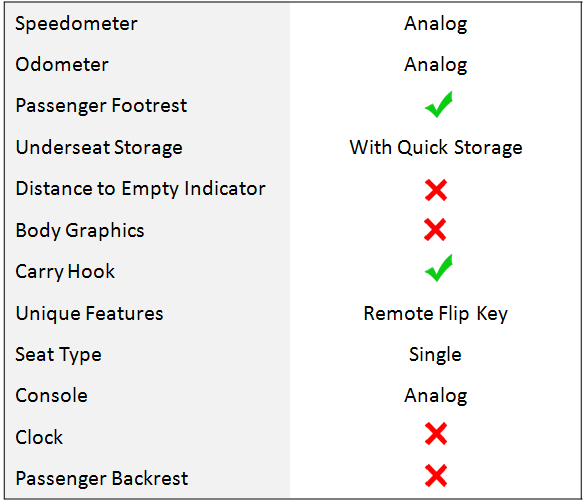 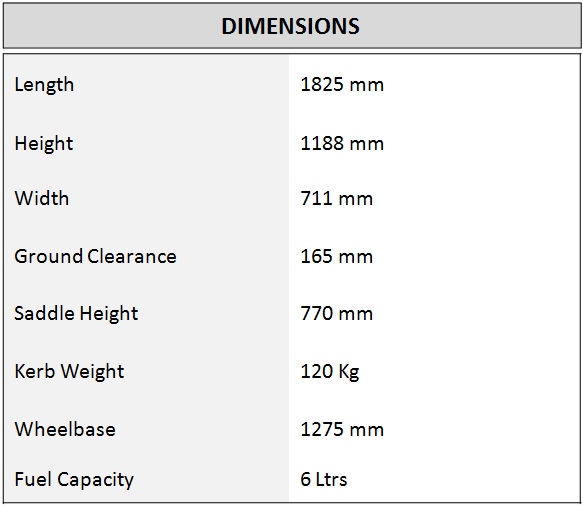 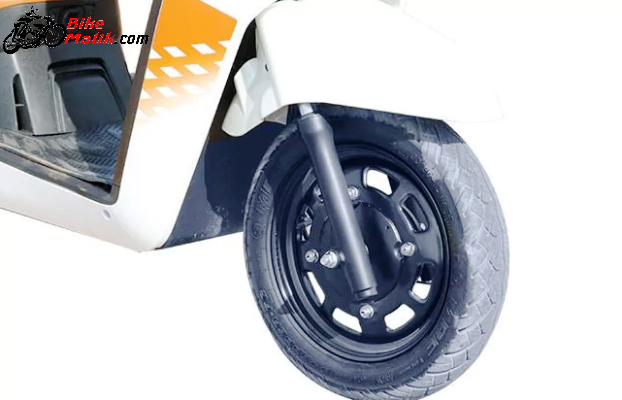 The measurements of the scooter are good, which in turn gives good driving & handling capabilities to the rider. 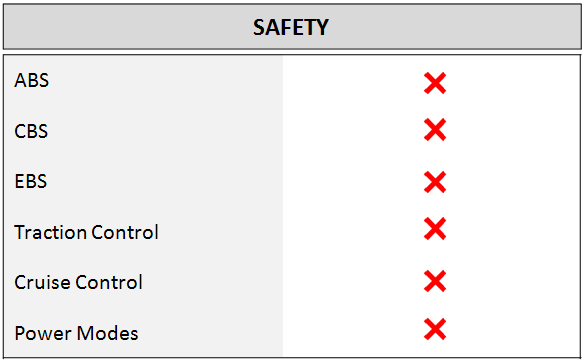 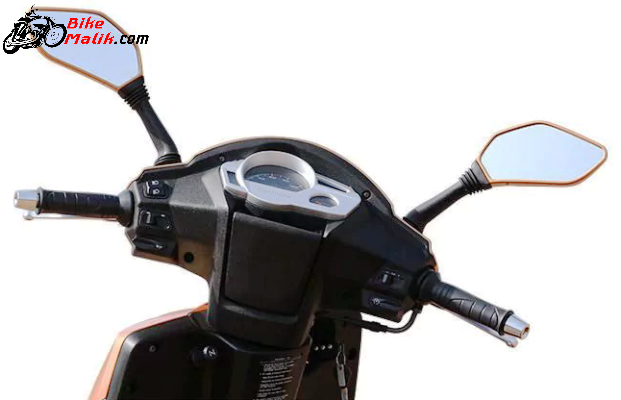 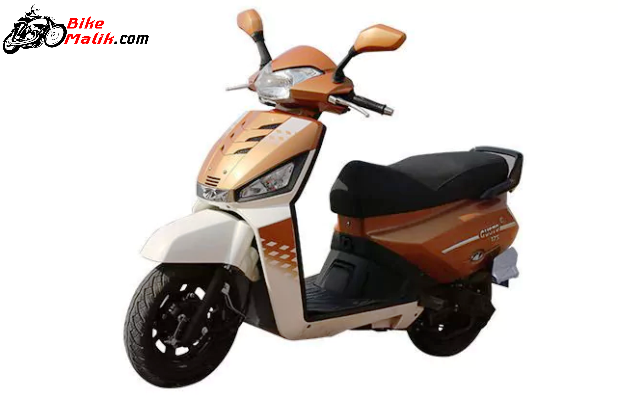 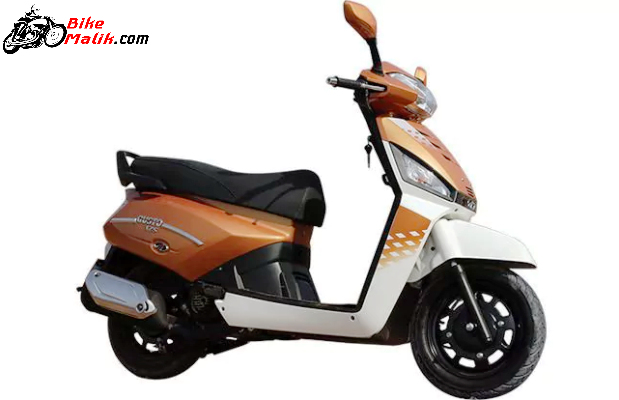 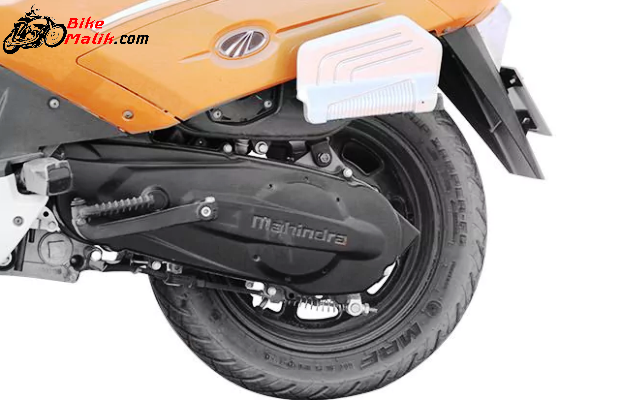 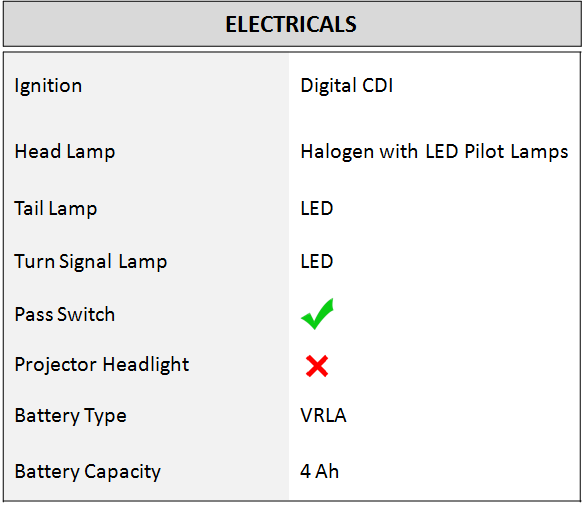 The rider can drive the bike effectively with the automatic transmission unit.